Create a stunning look for your Prom King and Queen coronation with this truly unique Prom Royalty Set. 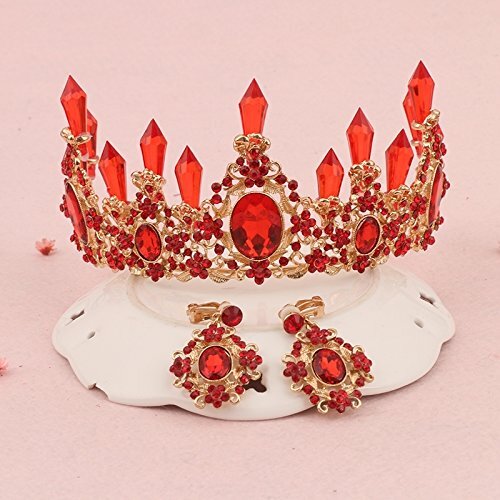 The exclusive set includes a 3 1/4" high Elizabeth Tiara, a 6 ½" high Red Satin Crown with silver sequin band and white spotted faux fur trim, a 72" long x 3" wide high-quality Red Satin Prom King and a Red Satin Prom Queen Sash with white print and a 3" Red King and Red Queen 2019 Keepsake Button with white print. This Prom royalty set is designed to save money over buying each piece separately while providing a beautifully coordinated look for your Prom coronation. Tiaras have always inspired a great fascination and the most beautiful and influential women have been painted, photographed and admired whilst wearing them. Even in the twenty-first century they are still worn and continue to inspire special poise and elegance. 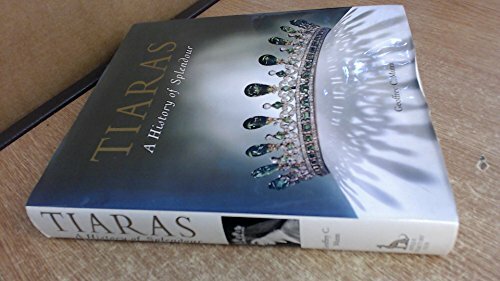 This lavishly illustrated book includes new photographs of a variety of Royal tiaras together with those of French and Russian Imperial provenances. Geoffrey Munn has been granted special access to the photographic archives of many famous jewellers, including Cartier, Boucheron and Faberg,, for his research. Other makers include Castellani, Fouquet, Garrards, Giuliano, Lalique, and Tiffany. 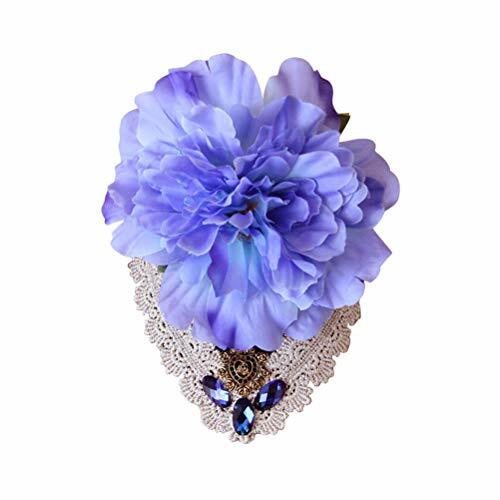 Among the contemporary pieces illustrated are tiaras belonging to Jamie Lee Curtis, Vivienne Westwood, Elton John and Madonna, made by Slim Barratt, Galliano and Versace. 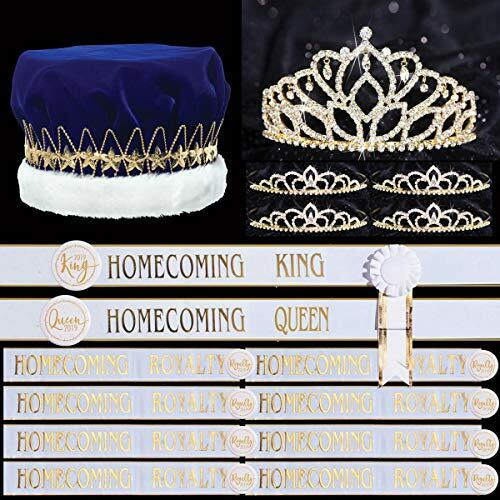 Gold Homecoming Royalty Sets are designed to provide you with everything you need to crown your Homecoming Royalty in style from the King and Queen to the members of the court. 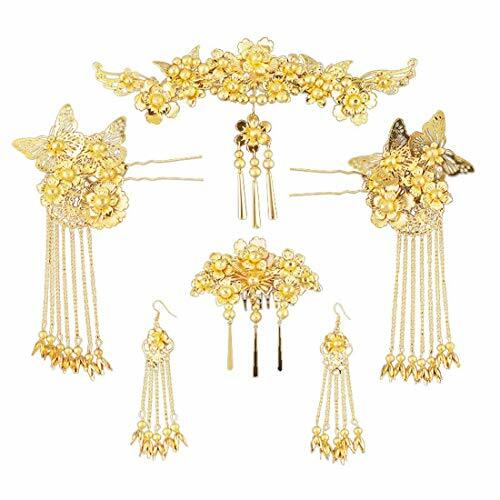 The stylish 36-Piece Set includes, a 2 7/8" High Gold Mirabella Queen Tiara, a Velvet King Crown with Gold Star Band and White Faux Fur, 4 Gold 1 1/4" High Sissy Court Tiaras, 10 Gold Imprint on White Sashes (1 Homecoming King, 1 Homecoming Queen, 8 Homecoming Royalty), 10 Sash Rosettes and 10 Gold Imprint Homecoming Keepsake Buttons (1 King, 1 Queen, 8 Royalty). 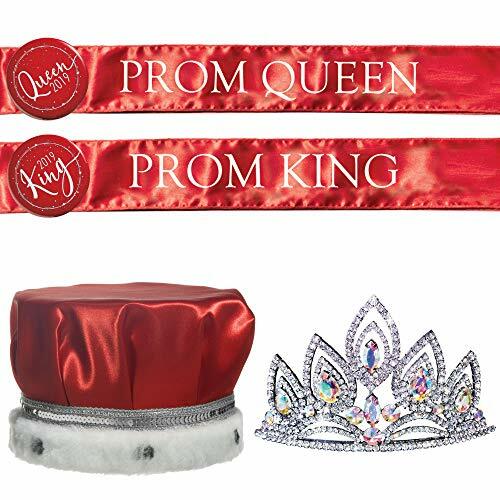 Royalty Sets are valued priced over individual piece purchases to help stretch your coronation budget and they are perfectly coordinated to be the crowning glory of your high school coronation. 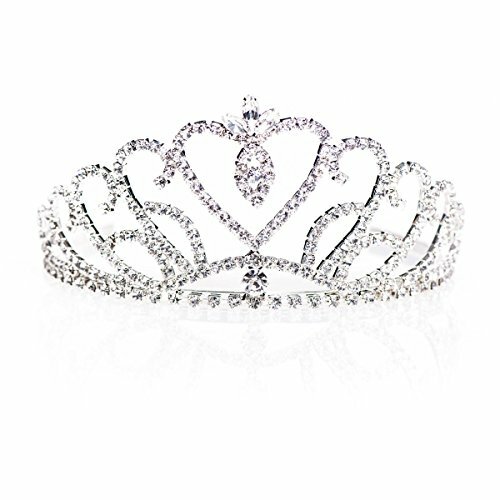 The 3" high silver Ruth Tiara features sparkling clear rhinestones arranged in a charming heart design that makes it a must-have for winter formals, Prom and Homecoming coronations as well as bridal parties, pageants and more. 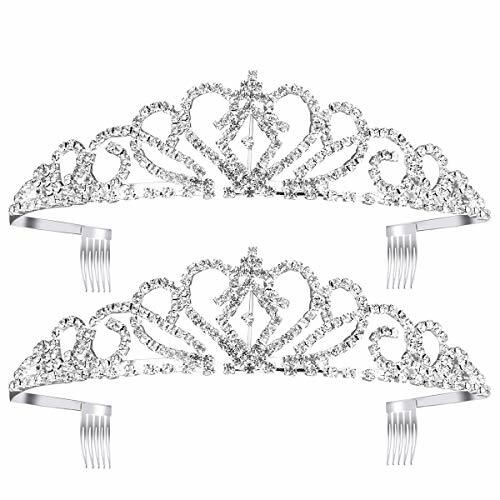 Tiaras are not only great for coronations they're also a hot, trending hair accessory for any event! Shopping Results for "Court Tiaras"